We will be doing a review of the headphones soon! 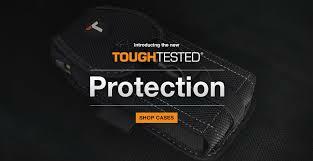 for more information go to toughtested! Be the first to comment on "Upcoming Review of The toughtested Headphones"